Made from 100% pure cold pressed flax seed oil, great-tasting Waihi Bush Flax Original is a widely used New Zealand favourite for topping up Omega-3 levels. While our bodies are evolved on a 1:1 ratio of Omega-3 to Omega-6, researchers have shown that many people consume more than 20 times more Omega-6 than Omega-3! This deficiency of essential Omega-3 fatty acids results in the symptoms of sub-optimal health, including low immunity, vision problems, dry skin and hair, low energy and fatigue, learning problems, mood swings and depression. Waihi Bush Flax Seed Oil has 61% Omega-3 alpha linolenic acid (ALA), and also contains 17% Omega-6 linoleic acid (LA) and 13% monounsaturated Omega-9 oleic acid. 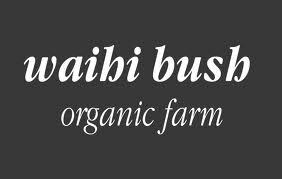 Waihi Bush Flaxseed Oil is Certified Organic by AgriQuality New Zealand. 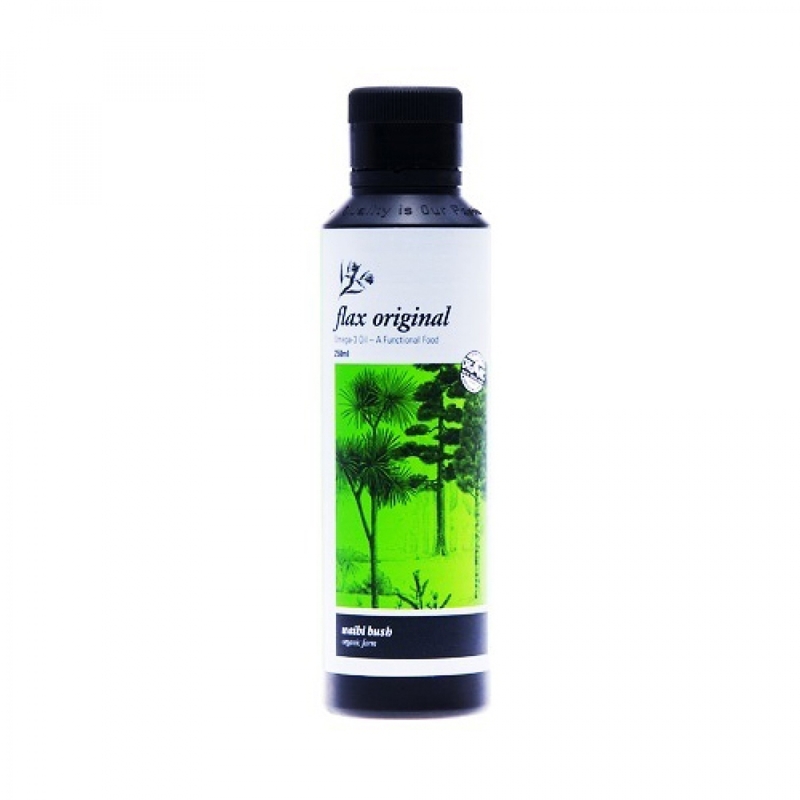 Waihi Bush recommends taking 1 to 2 tablespoons of oil a day (15-30ml). Store in cool dry place. Keep away from direct sunlight. Their business is built on sustainable practices. They never do anything to deplete the environment and they use only recyclable materials in their packaging. All products are the result of thorough scientific research and knowledge gained through 18 years of industry and personal experience. They care about people's health and well being. Their mission is to spread the word about the benefits of functional foods.